To the outside world it often is a mystery what happens at a technical university. What is research and what are those seemingly complicated research projects actually about? What is the impact of these projects on our society at large? 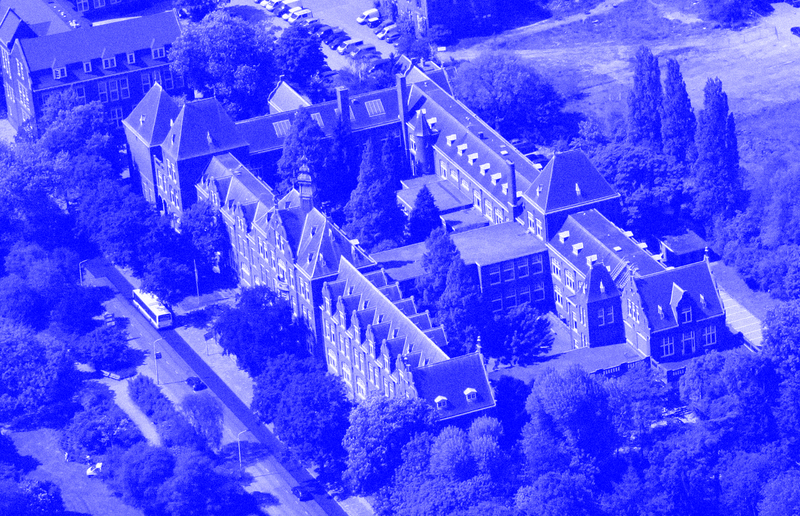 Science Centre Delft shows what students and researchers from the Technical University of Delft do on a daily basis, and on which subjects their research focuses. The museum displays research equipment as well as a reflection on both recent and current research and graduation projects. Visitors can contribute to various research projects through open workshops which resemble real life research environments as much as possible. 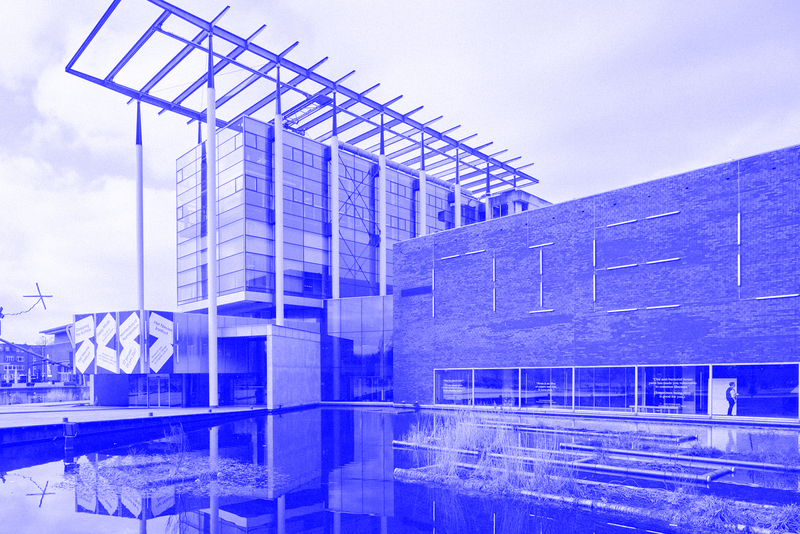 Het Nieuwe Instituut organizes exhibitions, workshops, residencies and events that approach the various design sectors from an integrated perspective. Informed by an understanding of contemporary technological, economic, cultural and social shifts, Het Nieuwe Instituut offers RTD 2019 a unique opportunity to promote a more integral approach to design that is grounded in and bound up with the principles of changing value systems and conflict.